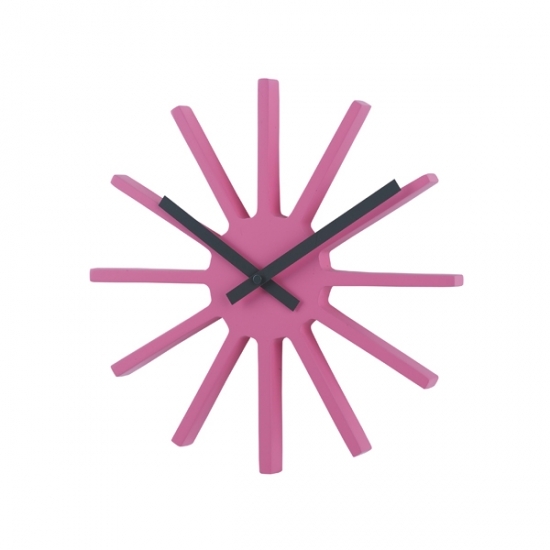 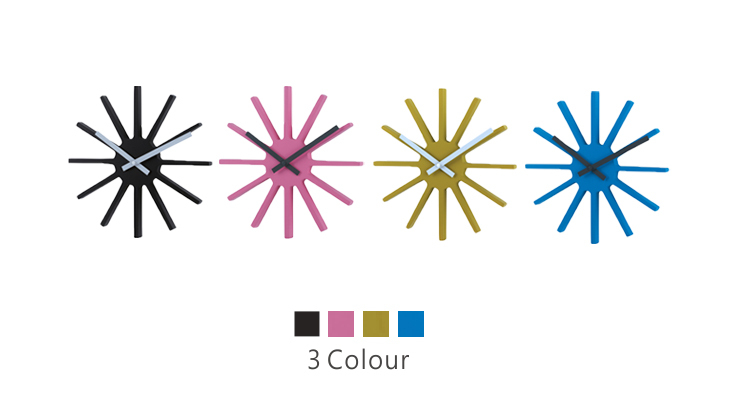 Drawing inspiration from fireworks and starbursts, we've created a unique spoke style spindle wall clock that spectacularly radiates to steal the show. 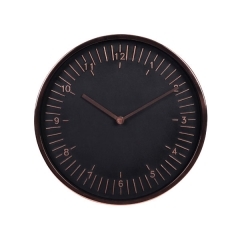 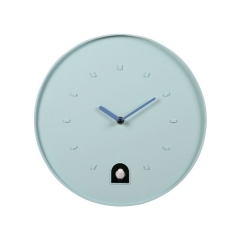 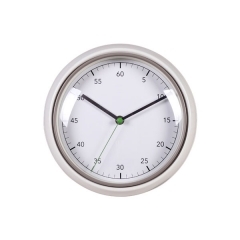 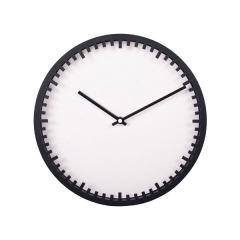 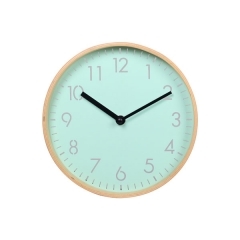 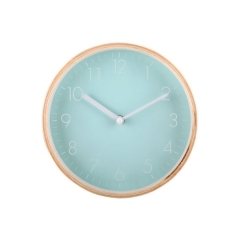 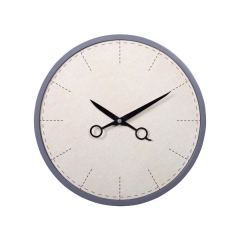 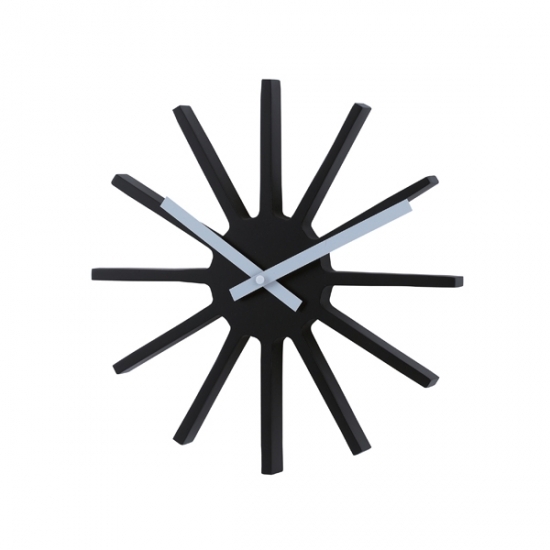 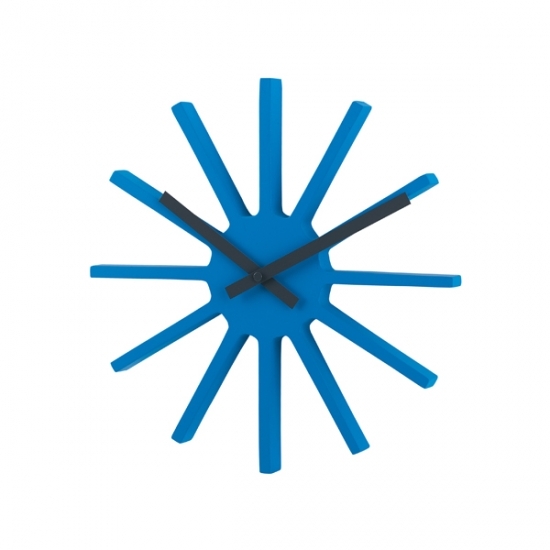 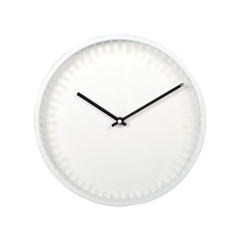 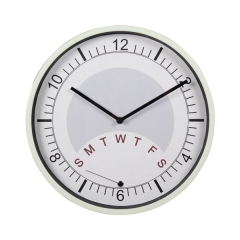 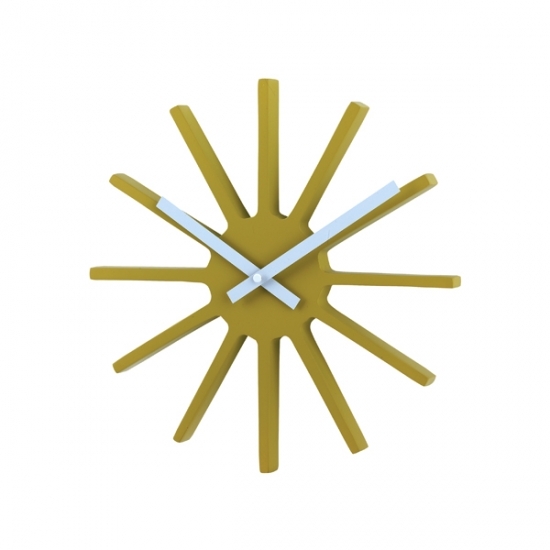 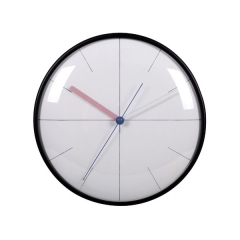 Available in a variety of colors and enhanced with aluminum metal hands, these contemporary no-number wall clocks work best in swanky offices, teen bedrooms and college dorm rooms. 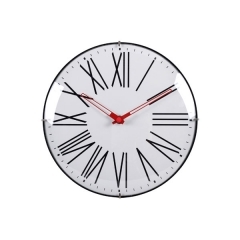 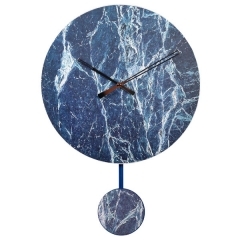 Discover a wide selection of ELITE GROUP clocks ranging from mantel clocks to wall clocks suitable for interior decor, trendy style from vintage style to modern style and Nordic style, we are the custom clock manufacturer, accept OEM & OEM order, for the next project, please contact us now.